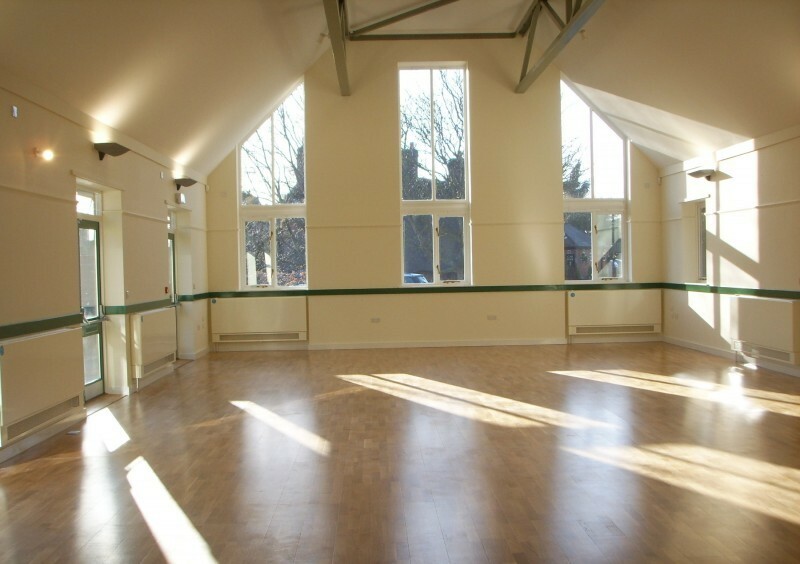 Sherborne St John Village Hall was purpose built in 2007 to provide up to date facilities for local communities and other visitors alike. 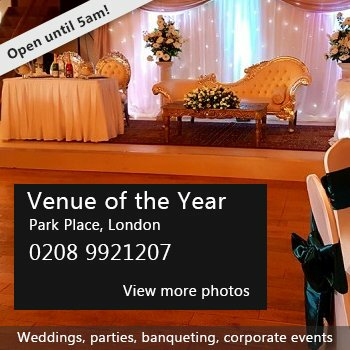 Situated in the centre of the village with it's own dedicated car parking, and alongside the Village Green, the Hall is an ideal venue for all types of community, private and corporate activities, including clubs and leisure groups, weddings, parties for adults and children, corporate meetings and training courses (up to 5 break-out rooms can be arranged). The well known and popular Swan public house is directly opposite and for those not supplying their own food, provides full restaurant facilities. Our main hall (8m x 17.5m) has dimmable main lighting, a sprung, beech wood dance floor and is equipped with a full range of audio visual (AV) equipment, including zoned speakers, radio microphones (hand held and lapel types), built in CD and DVD players, audio loop, and a digital projector and screen and has access points distributed around the hall for connecting a controlling computer or audio source. All the windows are fitted with black out blinds or curtains. 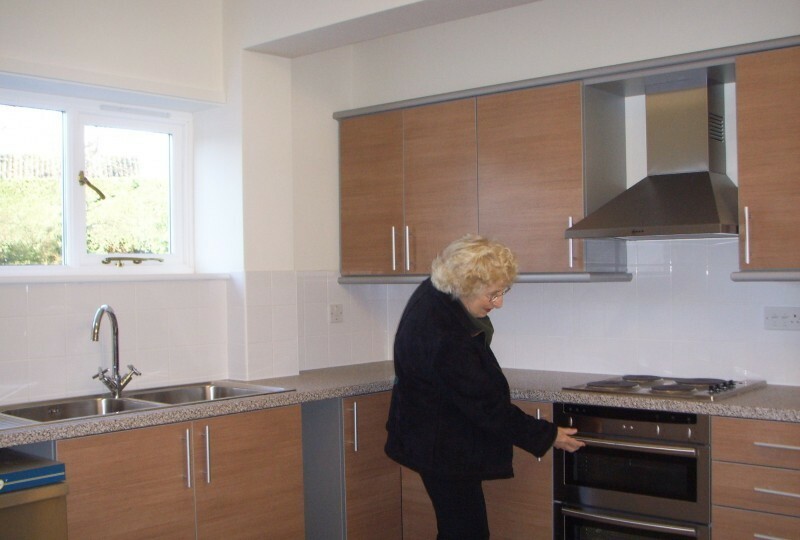 Also to hire is kitchen and bar facilities, along with a small office/treatment room known as "The Surgery". Availability: The hall is available Monday to Thursday, 8am to 9pm and Friday to Sunday, 8am to 11pm throughout the year. 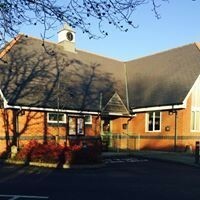 There have been 0 reviews of Sherborne St John Village Hall. If you would like to send Sherborne St John Village Hall a booking enquiry, please fill in the form below and click 'send'. Perhaps some of the following halls within 5 miles of Sherborne St John Village Hall would also be of interest?